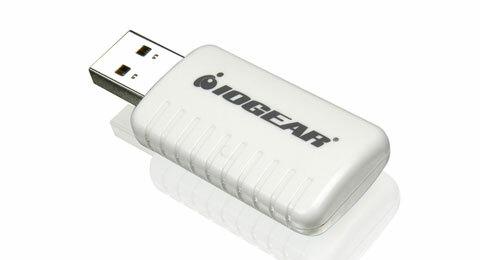 With the IOGEAR Wi-Fi 54g USB Adapter you can add wireless 802.11 b/g internet access to any computer with a USB port. Now you can easily upgrade your older laptop or add wireless internet freedom to a desktop computer. Designed to provide excellent performance while drawing as little power as possible, the IOGEAR Wi-Fi 54g USB Adapter is perfect for laptop users who want wireless internet freedom without running their battery dry. The IOGEAR Wi-Fi 54g USB Adapter features full compliance with the IEEE 802.11b/g wireless standard offering the best compatibility and future-proof reliability. 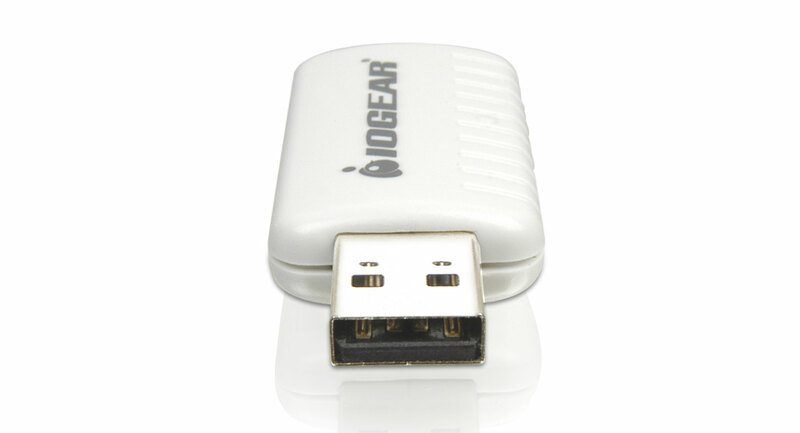 Featuring full WEP (Wired Equipment Privacy) and robust WPA (Wi-Fi Protected Access) security, the IOGEAR Wi-Fi 54g USB Adapter lets can check e-mail, surf the internet and share files on your wireless internet connection with the highest level of protection. 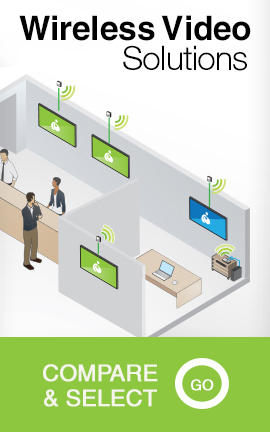 Power Consumption Transmit : < 350mA. Receive : < 260mA.